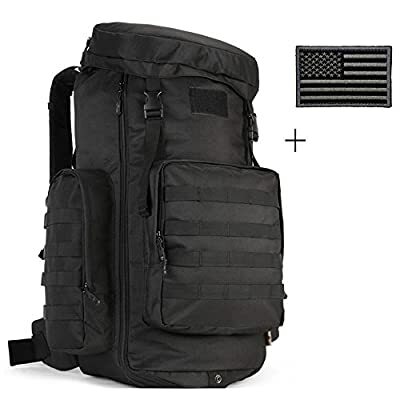 Every Large Travel Backpack comes with a Tactical Patch! 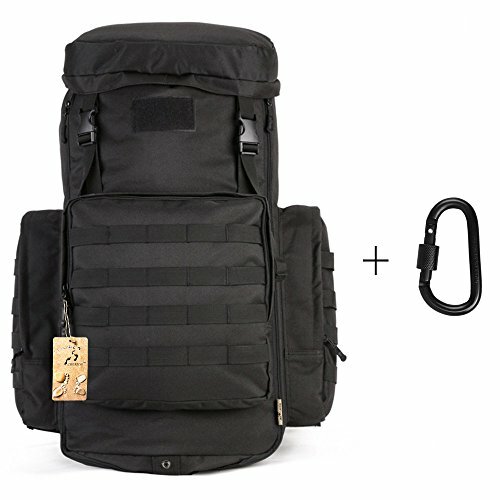 Press the button "Add Both To Cart" ! 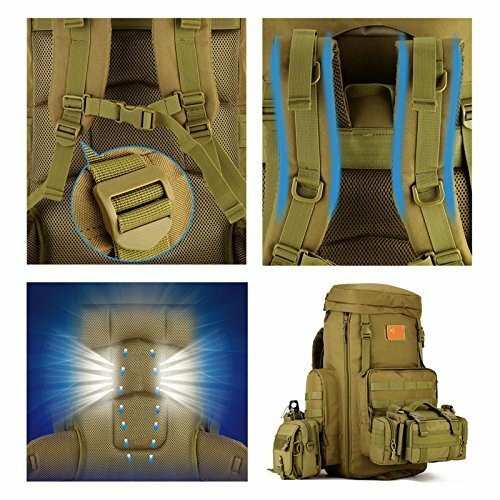 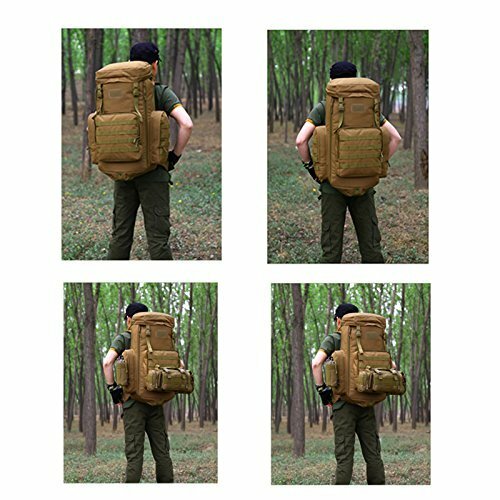 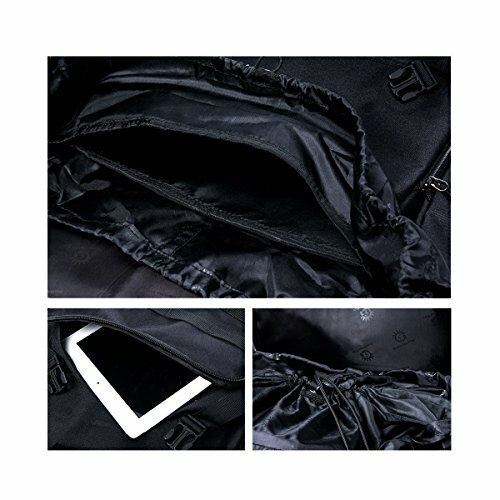 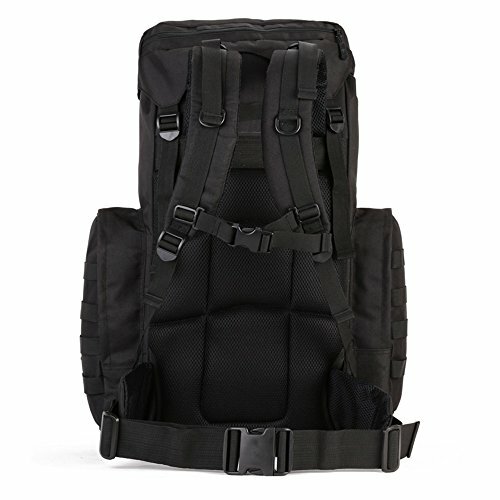 70-85L MOLLE Backpack can put under 17 inch laptop, around 40 pieces of T-shirts, this backpack can be expanded from 70L to 85L(zipper closure), it's very simple and convenient. 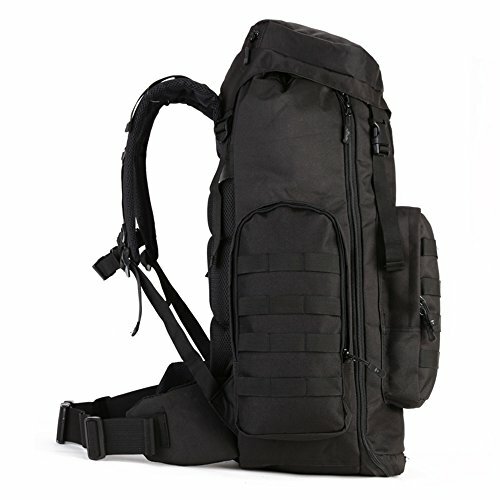 Shoulder Strap Drop: 18.5"-24.6"; Shoulder Strap Width: 2.8"